for $199,000. The lot size is 0.29 Acre(s). SAILBOAT ACCESS! 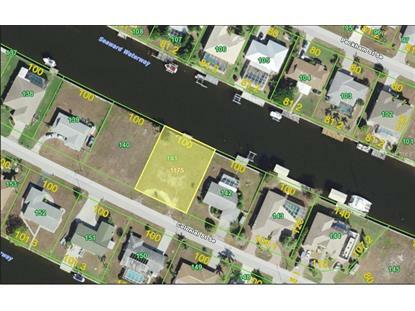 Great oversized WATERFRONT building lot located in Port Charlotte. Quick deep draft sailboat access to Charlotte Harbor and on to the Gulf of Mexico. 100 foot CONCRETE SEAWALL and 128 sq ft wood dock. County water and sewer are available. 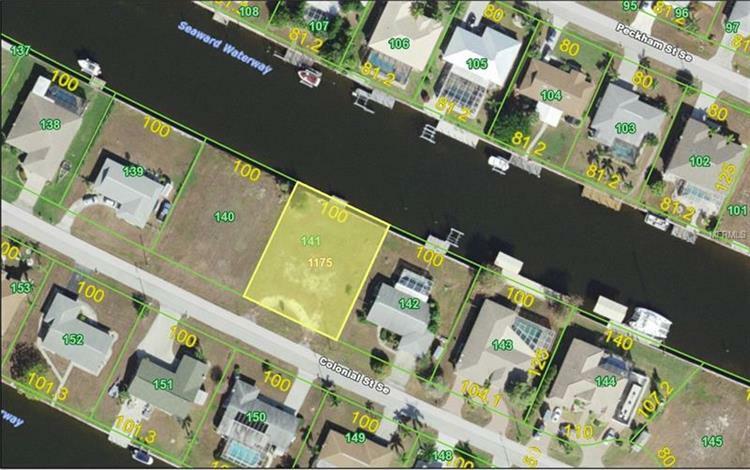 This is a desirable location blocks from the Port Charlotte Beach Complex which offers a beach, heated community swimming pool, boat ramps, basketball & tennis courts, picnic tables, bocce, horseshoes, grills, picnic pavilions, recreation building, fishing pier. Minutes from the heart of Port Charlotte shopping, dining, medical care, entertainment and more. Build your Florida dream home with swimming pool in a fabulous neighborhood.